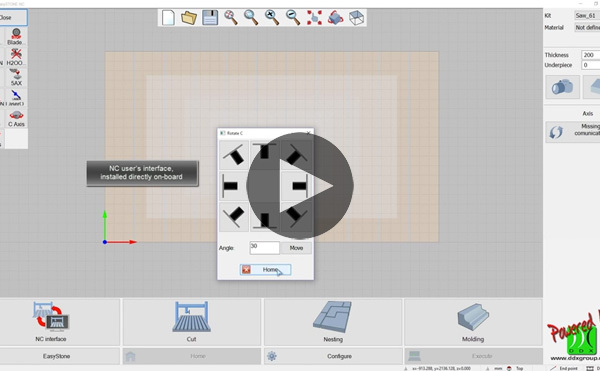 The CAD/CAM software solution specifically for the working of marble, granite, natural stone and similar materials using numerical control machining centres. 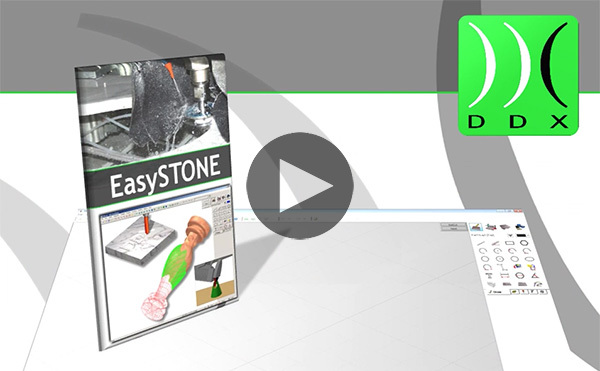 EasySTONE is very user-friendly and intuitive, with all functions “just a click away”. It can be used by novice workers in the field. Image acquisition using a digital camera. 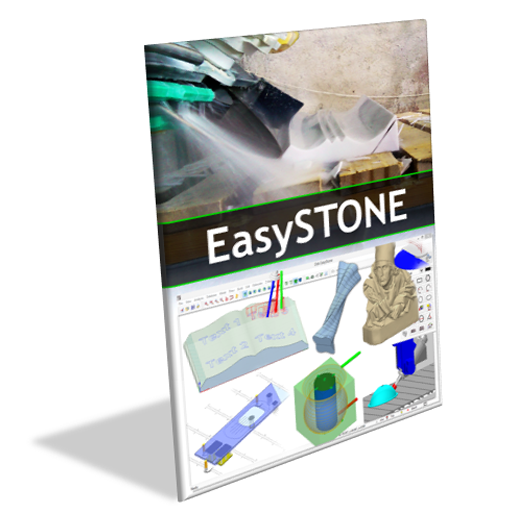 EasySTONE is a complete software package that provides a 360° solution for managing CNC machinery and the production process: design, positioning of parts and subparts on the machine table, collision control with 3D simulation, machining toolpath optimization, machine program generation, and machining time estimation. EasySTONE therefore eliminates the purchase, maintenance and training costs associated with other software. EasySTONE has an interactive or automatic Nesting module with geometric shapes or with labelling. 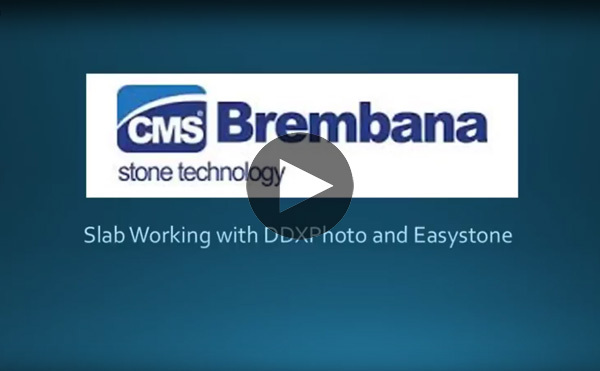 EasySTONE, connected with DDXPhoto software, allows for real image acquisition of slabs using a digital camera.